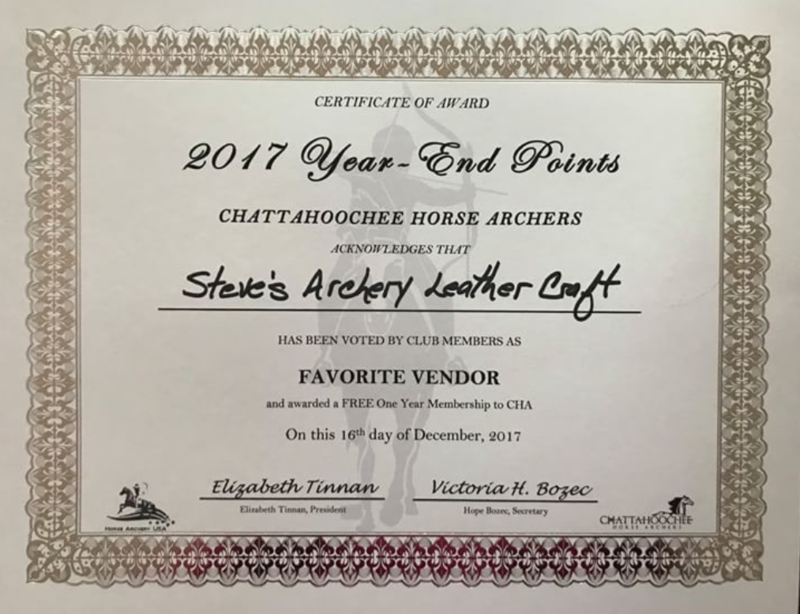 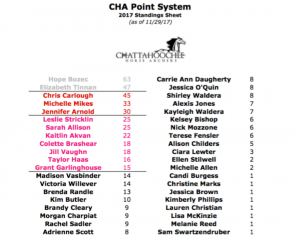 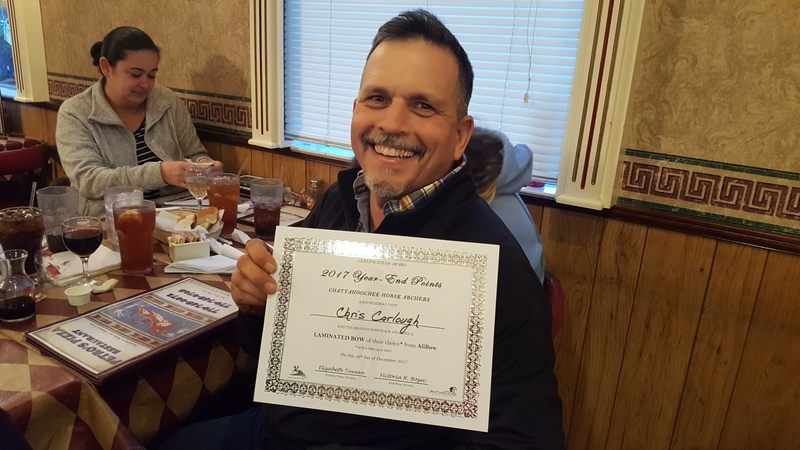 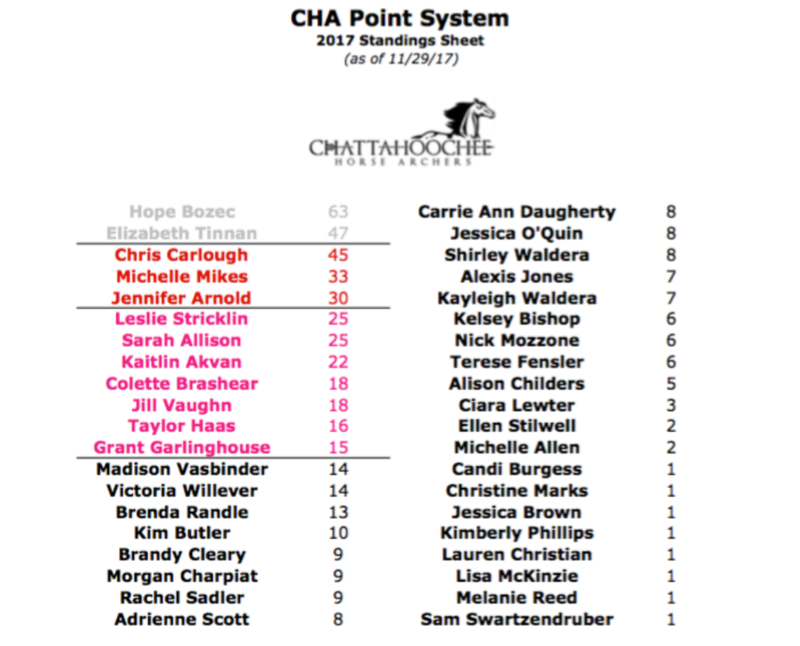 Membership – Chattahoochee Horse Archers, Inc.
We are so happy that you have considered becoming a member of the Chattahoochee Horse Archers. 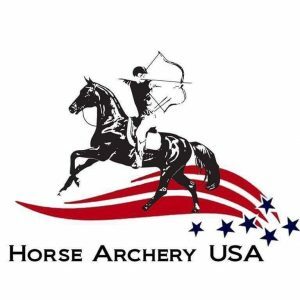 We recognize this growing sport needs much introduction here in the US, so we’ve gathered together some fantastic certified instructors to provide clinics that are open to the public. 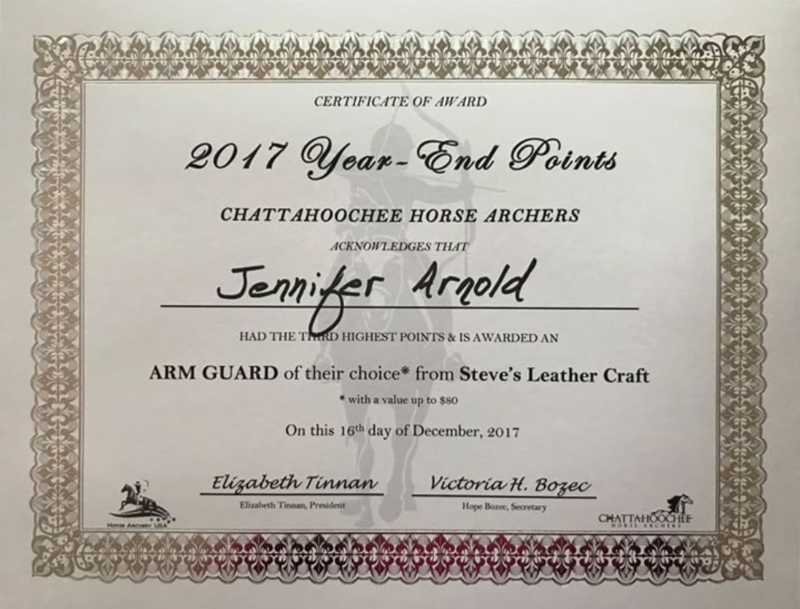 To provide a safe and nurturing environment in which to introduce the sport of Mounted Archery; where training your horse and learning at your own pace are our main priorities. 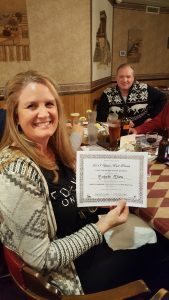 2017 2nd Place Points Michelle Mikes-Winning a dozen custom arrows from Chain Reactions Archery. 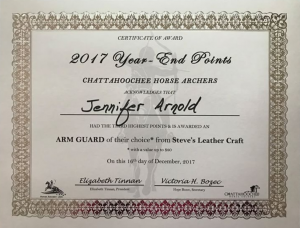 3rd Place Points Jennifer Arnold-winning a custom arm guard from Steve’s Archery Leathercraft, who also happens to be our 2017 Vendor of The Year! 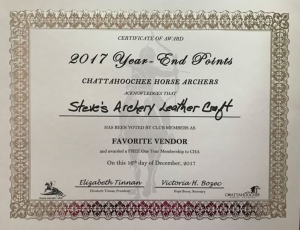 You can find them on Facebook!